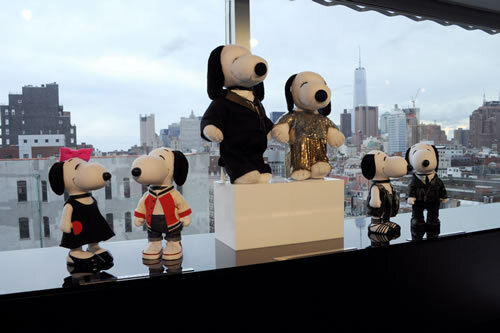 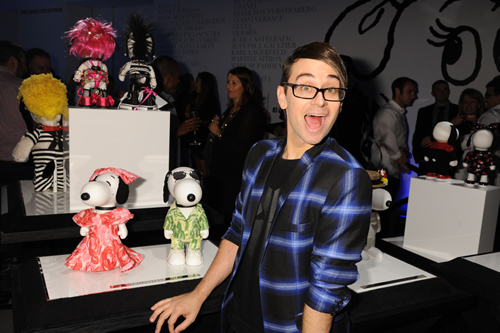 Over New York Fashion week in 2014, MF Productions produced the reimagining and launch of the Snoopy and Belle in fashion exhibition originally produced in the 1980s by Peanuts Worldwide. 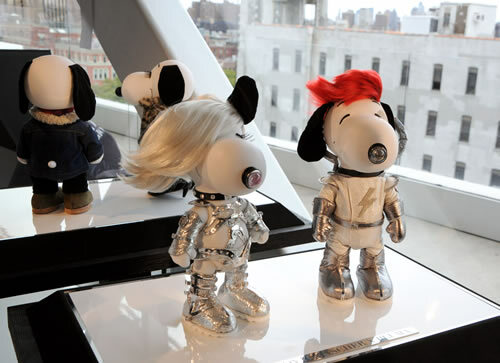 The original exhibition was held at The Louvre in Paris and featured costumes for Snoopy and his sister Belle created by a selection of top fashion designers. 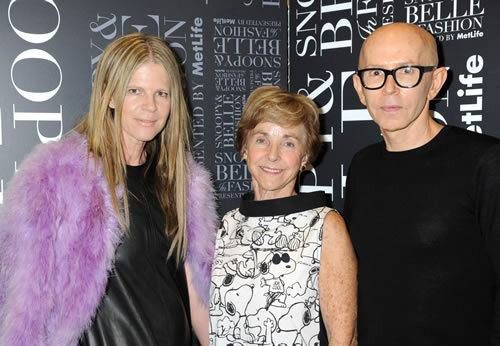 The 2014 event in New York featured some of these vintage designs, as well as many new designs by contemporary designers. 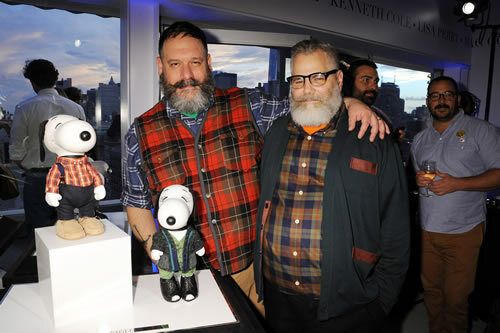 The event was held at the New Museum's Sky Room and featured cocktails, hors d'oeuvres, hand painted Snoopy and Belle nail art, and custom apparel by Print All Over Me.